Chrome OS is an operating system designed by Google that is based on the Linux kernel and uses the Google Chrome web browser as its principal user interface. As a result, Chrome OS primarily supports web applications. Google announced the project in July 2009, conceiving it as an operating system in which both applications and user data reside in the cloud: hence Chrome OS primarily runs web applications. Source code and a public demo came that November. The first Chrome OS laptop, known as a Chromebook, arrived in May 2011. Initial Chromebook shipments from Samsung and Acer occurred in July 2011. Chrome OS has an integrated media player and file manager. It supports Chrome Apps, which resemble native applications, as well as remote access to the desktop. Android applications started to become available for the operating system in 2014, and in 2016, access to Android apps in the entire Google Play Store was introduced on supported Chrome OS devices. The reception was initially skeptical, with some observers arguing that a browser running on any operating system was functionally equivalent. As more Chrome OS machines have entered the market, the operating system is now seldom evaluated apart from the hardware that runs it. Chrome OS is only available pre-installed on hardware from Google manufacturing partners. An open source equivalent, Chromium OS, can be compiled from downloaded source code. 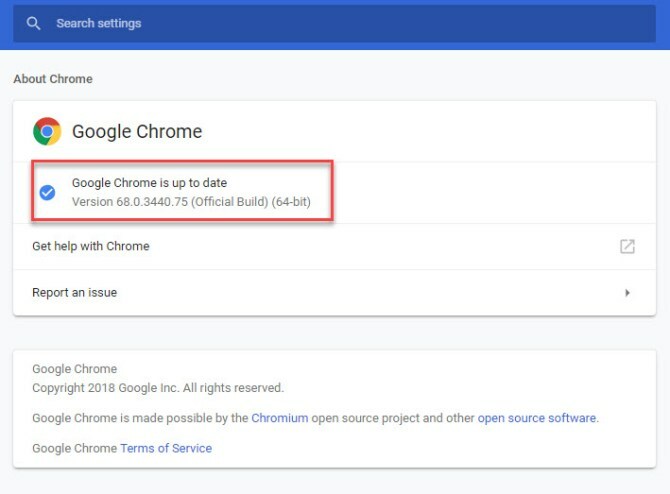 Early on, Google provided design goals for Chrome OS but has not otherwise released a technical description. 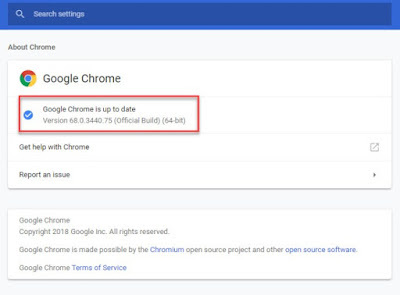 If you are already using Chrome, you can easily upgrade your browser via Chrome update. You have to go to three dots menu on the top-right corner of the Chrome’s window and go to Help, and the About Chrome. If a new version is available, it will start updating your browser.